After your initial contact with Goodman Homes, Jared will arrange a meeting at a show home or a home currently under construction. 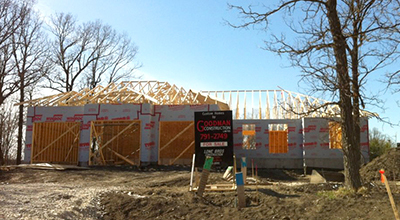 At this meeting, you will be able to see the quality of construction provided by Goodman Homes. 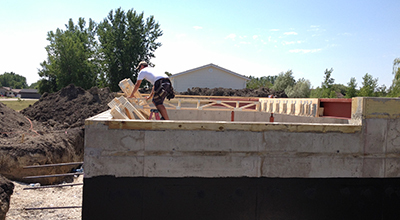 Jared will also be able to gain an exact understanding of the custom home you are hoping to build. During the design phase, a few meetings may be necessary to narrow down exactly what will make the home truly yours. This is best done face to face to ensure no details are missed. 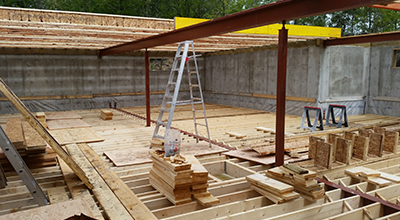 Along with building your home from a design of your making, another service we offer is to construct a home customized from plans that were previously drawn. Meetings for this service are still critical to understanding exactly what is necessary to construct your home and make it truly custom. Once we understand the features and specifications of your home, Jared can incorporate the items into the custom home quote. At this point there are many options to discuss in order to ensure that your wishes are in tune with your budget. During the construction of your custom home, constant contact is maintained with Jared through email, text message or phone calls. 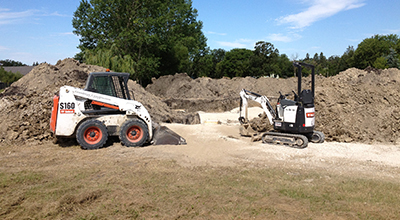 Site visits may also be scheduled at any time throughout the construction process. During a site visit, questions can be answered and issues avoided as a Goodman Homes representative (typically Jared and Eric themselves) are typically onsite daily. We’ve chosen this approach to make your experience as enjoyable and stress free as possible.